January, 2018: One (group) of twelve award winners of LEXUS DESIGN AWARD 2018 with panel display at LEXUS LIMITLESS CO-EXISTENCE exhibition in the CAVALLERIZZE during Milan Design Week 2018 – VNWALLS GARDEN. 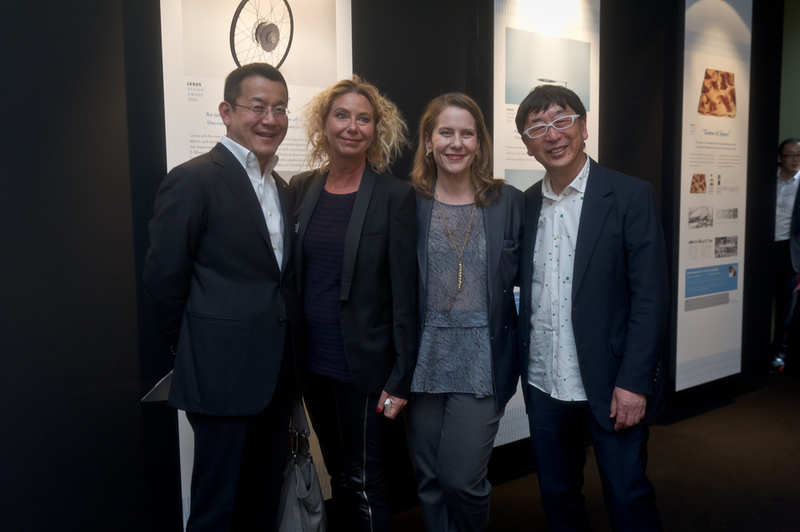 January, 2014: One (individual) of twelve award winners of LEXUS DESIGN AWARD 2014 with panel display at Lexus Design Amazing 2014 Milan in the Circolo Filologico Milanese during Milan Design Week 2014 – E-Wheel™. ... 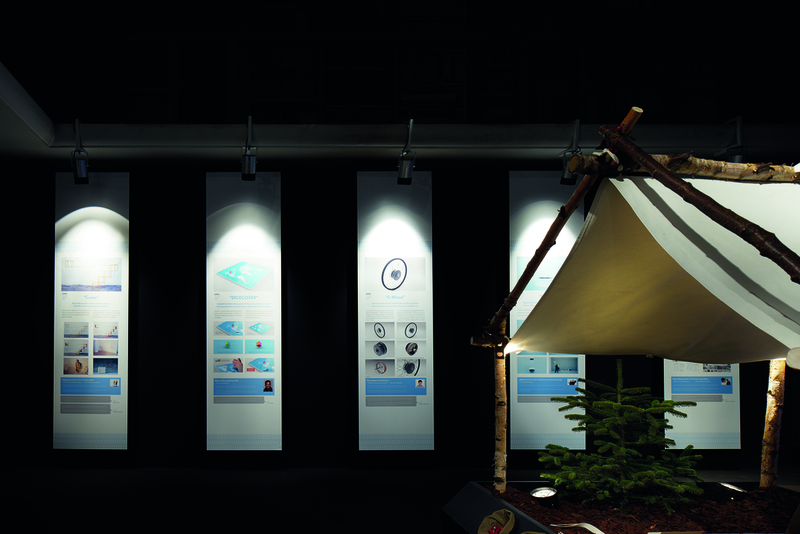 Meanwhile, when viewed from the design perspective of "flow", we gain an understanding that cars, people, wind, water and living things are interconnected. 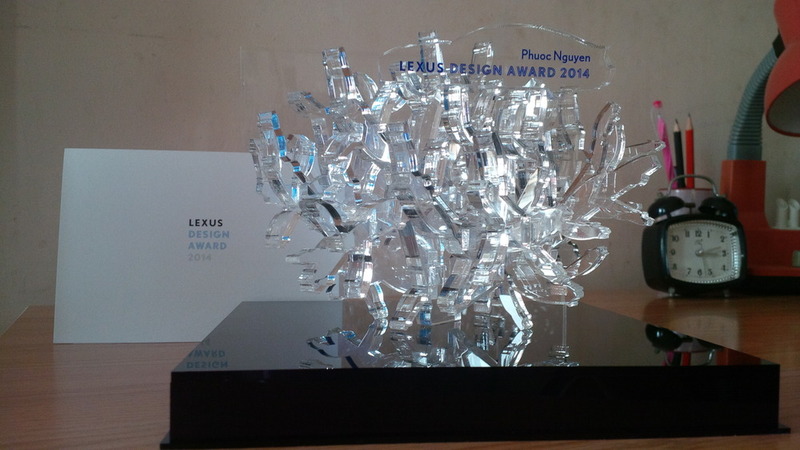 This trophy the we designed for the Lexus Design Award 2014 expresses that cars are one element taking part in the great flow of nature. October, 2013: Third Prize ASEANpreneurs Autodesk Design Challenge (AADC) – Manufacturing Category – the very first concept of E-Wheel™. October, 2012: Encouraging Prize GrabCAD Dispensing Cap Mechanism – BOOM-CAP. “p in purple circle“ logo, E-Wheel™ and flee-mo™ are trademarks owned by Phuoc Nguyen Design. All other products, images, logos, brand names, trademarks, registered trademarks or companies mentioned are property of their respective owners. Copyright © 2016 – 2019 Phuoc Nguyen Design. All rights reserved.